is what I would dream about as a little girl. I loved to watch romance movies and see price charming come to rescue the princess. I always thought that love came from the outside, from a guy, food, perfect body, or material things. I spent most of my teens and early twenties looking in all the wrong places for love. I thought that if I had the six pack and sculpted body that I would be loveable. I believed that I needed to be perfect to have the fairytale life I saw in the movies. Little did I know that these high expectations were keeping me from the one thing I wanted so badly, LOVE. It wasn’t until I graduated college that I started to realize that I was going about LOVE in all the wrong ways. I was tired of depriving myself of food, later to binge on it secretly. I was tired of being so insecure, that when I looked in the mirror I wanted to cry. I was so alone, frustrated, and defeated. I felt like this was just the way things were going to be. I thought that I maybe would never find love, or feel it towards myself. I took a few years off dating and starting dating myself. I took this time to do things from a place of self-love rather than self-hatred. I no longer exercised out of the fear of becoming “fat” but rather moved my body in ways that felt amazing. I bought a road bike and rode into the country. I felt my soul expanding for the first time in a long time. I went to movies and dinners by myself and loved every bite that went into my body. 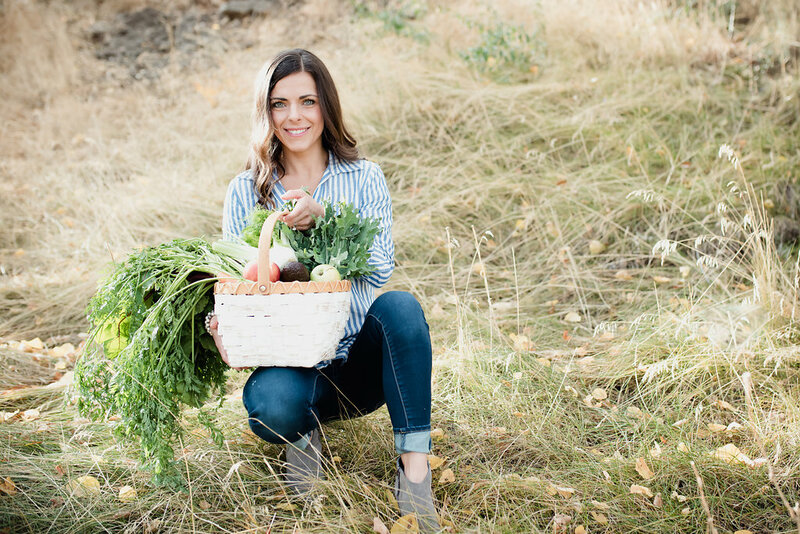 I felt my body gravitating naturally towards plant foods filled with dense whole nutrition. I released the need to count every calorie and deprive myself. Rather, I ate with intention and with all my senses. I felt for the first time in my life that my heart was fully nourished. My fairytale did come true. Not in the perfectionistic way I wanted it to become as a child, but my own fairytale, where I can stand tall knowing I love who I am. All of who I am. Yes, there is still moment of flickering judgments towards my body, because I am proud to not be perfect. But how I see those moments now are what has changed me. I see them now as a way to love. A way to give compassion to myself when I might not like my thighs. I want every woman in the world to fall in love with themselves. Because you, YES YOU! Are beautiful, worth it and have every right to shine. Fall in love with your fairytale. Mine gave me a husband who supports my dreams and desires and loves my body and who I am unconditionally. This path of self-love gave me two beautiful girls who challenge me to love myself more every day. My life is better than the movies because it is real, it full, rich and has challenges, triumphs, and failures. But I wouldn’t change anything. Not even the struggles as they have given me my life’s purpose.